Purchase Your Best Us and save. Only from Orange. How are the marriages in your church? Americans spend $72 billion annually on weddings. They spend $8 billion every year on honeymoons. There’s something in us that believes two people getting together forever “as one” is a big deal. Ironically, we spend a lot on the wedding, but not so much on the marriage. Most of us want a great marriage. We just may not know how to get it. The want to is there, but the how to gets pretty confusing. Enter Your Best Us. No matter where a couple currently finds their “US,” they can experience more moments of awesome and fewer moments of awful. And it’s easier than you think. Their US can become more. Not some cookie cutter, cloned version of someone else’s marriage, but the best version of their US. 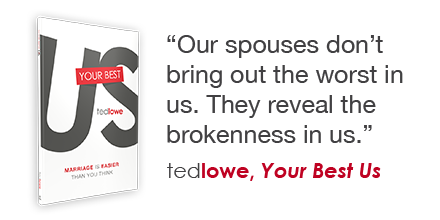 Through humor, transparency, biblical wisdom, research, and a massive amount of practicality, Your Best Us guides couples through four, doable, easy-to-understand habits that will help couples become their best US. Your Best Us is available at Orange, Apple, and Amazon. Sign up to download a free sample of Your Best Us. 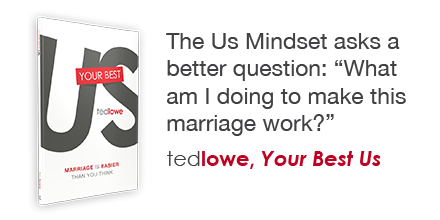 Ted Lowe is a speaker, an author, and the director of MarriedPeople, the marriage division at The reThink Group (also known as Orange), a non-profit organization devoted to influencing those who influence the next generation. 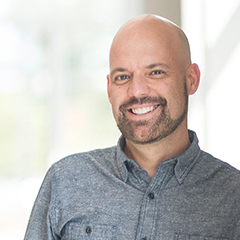 After serving for almost 10 years as the director of MarriedLife at North Point Community Church, Ted joined the Orange team in 2010 to create MarriedPeople. Ted lives near Atlanta, Georgia, with his four favorite people: his wife, Nancie, and their three children. He is the co-author of Married People: How Your Church Can Build Marriages That Last. 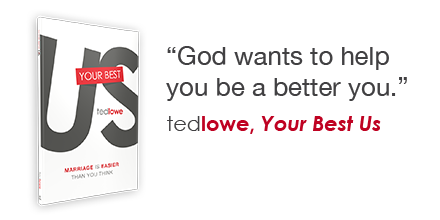 For more information about Ted, please visit TedLowe.com and OrangeBooks.com. Click below to find content, images, and other assets for Your Best Us. If you need additional information, please contact us at OrangeBooks@reThinkGroup.org. 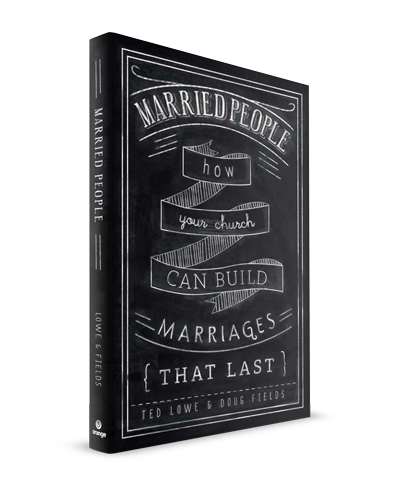 For church staff members or dedicated volunteers, a simple but effective blueprint for helping people build stronger marriages.